MOSCOW, March 9. /TASS/. 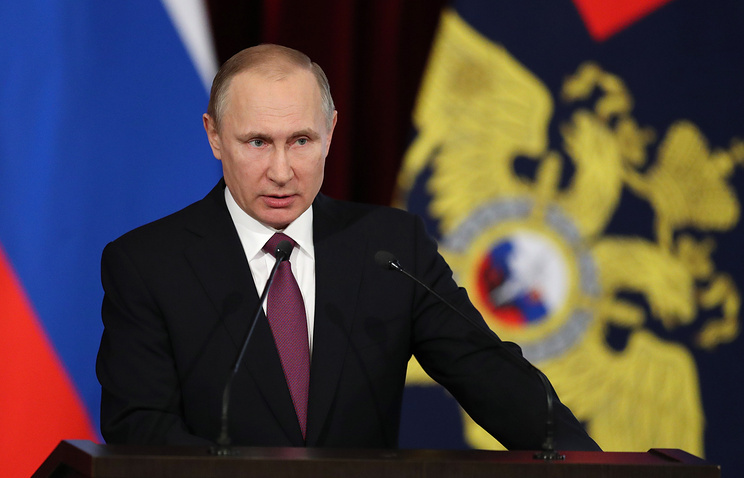 Russian President Vladimir Putin has signed a decree dismissing ten high-ranking generals in the Interior Ministry, Federal Penitentiary Service and the Investigative Committee. The decree has been published on the official website containing legal information. Besides that, prosecutor generals of the Republic of Chuvashia and the Jewish Autonomous Region have also been dismissed.